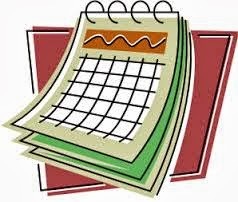 Not sure how many of you made it to the Calendar 2.0 meeting last Wednesday at BHS, but if you weren't able to attend and you don't get the Free Press, word is that there will be no major changes to the school calendar for 2014-15. Superintendents will be sorting through all the feedback parents provided about the proposed changes. Not sure if this proposal will resurface, but it did get me thinking... My hunch is that if the District had just asked for input on a proposal without the looming calendar change, most would have just ignored it. Forcing the issue has engaged a lot more families to think about why not all of our students are succeeding at school and what we as a learning community can do to rectify this. I am a firm believer in the "It takes a village" approach to parenting/schooling and I am happy to be having this discussion. It is never too late to share your thoughts on education/Calendar 2.0 and how we can meet all students where they are at. 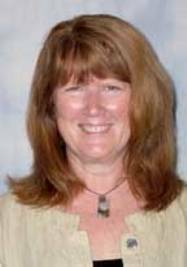 Superintendent Jeanne Collins will always take your comments at jcollins@bsdvt.org. thanks, Kate B. 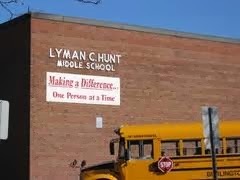 What's happening with the Principal Search at Hunt? The principal search at HMS will begin in November with a posting in national venues. The posting will close in early January and an advisory committee of teachers, administrators, and parents will be formed. The advisory committee will choose finalists who will be interviewed in front of parent, students, and teachers, likely in late January, early February. The final candidate will be chosen by the superintendent in February, according to the timeline. Word on the street is that it was a fabulous performance with great tricks and a "paws"itive message. This is your donations and fundraising money put to work at Hunt. 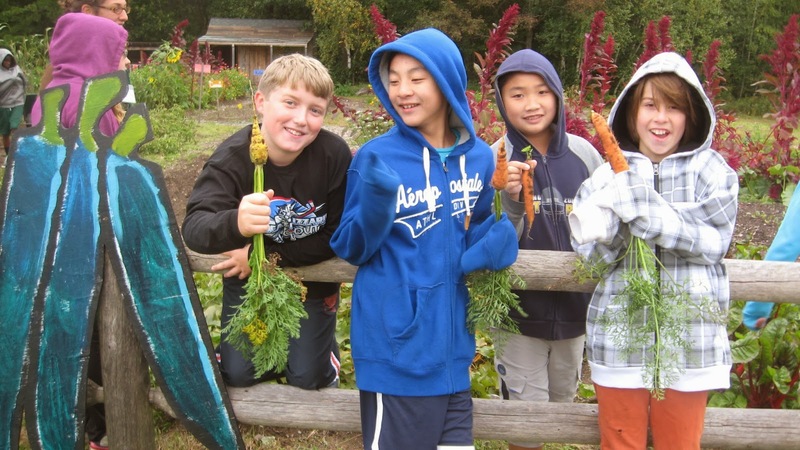 The PTO (that's you - the Parent/Teacher Organization)provides generous funding for assemblies, the Harvest Dinner, school improvements, Healthy City Garden, Iron Chef, Service Projects, Team funds and much more. Many of the extra opportunities you have come to count on being there for your child get a good chunk of their funding from the PTO... just something to think about... We appreciate your generosity around fundraisers, your participation at monthly PTO meetings and your engagement in making Hunt a safe, supportive and friendly learning environment for all students. 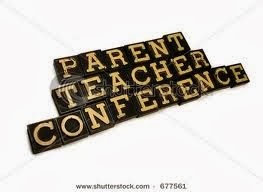 Parent teacher conferences are scheduled for October 17/18. You are always welcome and encouraged to schedule a conference to come in and talk about your child and his/her progress, goals and challenges. 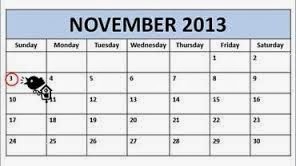 Conferences can take place on any day, not just October 17/18. Contact Therese Barcomb at tbarcomb@bsdvt.org to make an appointment. 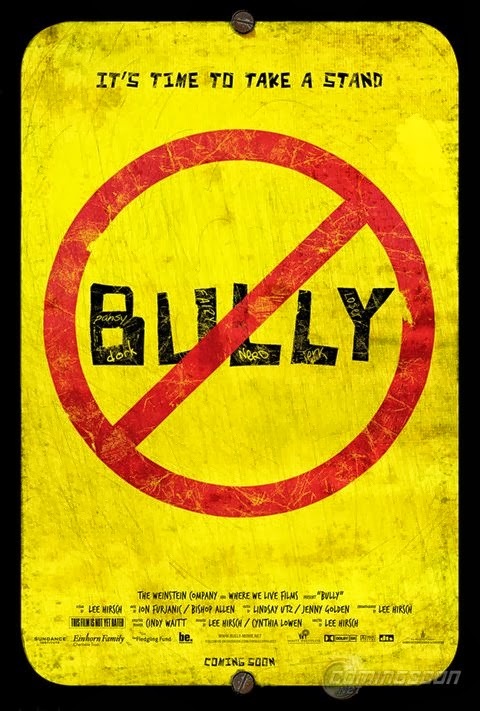 Bully is a documentary film about the nation-wide problem of bullying. As part of our commitment to National Bullying Prevention Month, the Burlington School District presents Bully as the first in a series as our part of our educational campaign to foster a safe, inclusive environment for all of our students. Facilitated by Tracy Tsugawa from the VT Human Rights Commission and brought to you by Burlington School District Office of Diversity, Equity and Community Partnership. The Hunt Fundraising team is very happy to welcome aboard parent Rebecca Kaplan who joins Gabriele Baumann, Tammy Kuypers and Chris Horton. Thank you to all members of this very hardworking team! 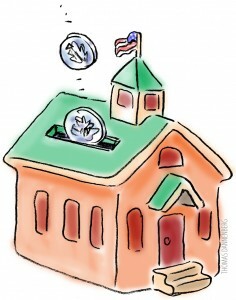 · School improvements: Video equipment, landscaping & front-entrance renovations, stone circle. 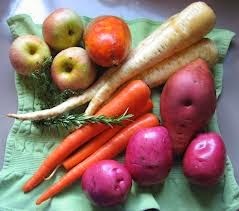 We also provide food baskets to our families who are in need. Do you have an idea? 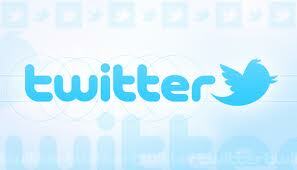 We’d love your fresh energy and creative input. No fundraising experience necessary! 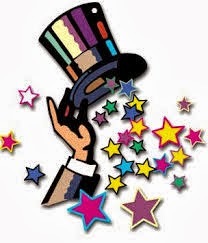 · Volunteer on the PTO fundraising committee.· Volunteer and/or support the fundraising events. 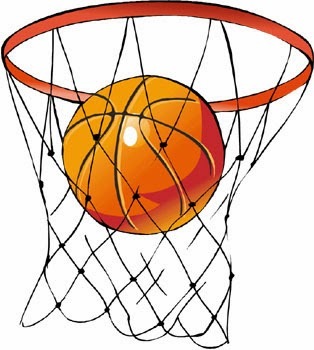 · Make a direct donation to the PTO (see form at bottom). For the upcoming wreath sale, we are seeking “wreath captains” to help with sales in October. We will need a second wave of volunteers to help at the end of November with decorating and delivery.We welcome your participation and support. Donate time or money. We can’t do it without you! Every bit helps. The choice is yours, but please do support your PTO in raising the $8,000 we need to continue bringing our children high quality enrichment programs and fun-filled activities. Each dollar you give will go directly to the programs the PTO sponsors. 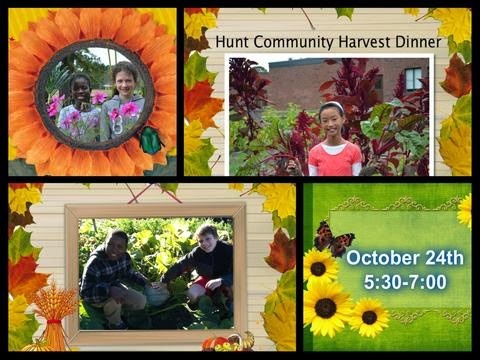 Help is needed to peel and chop the many fresh local vegetables that will be used in the recipes at the Hunt Community Harvest Dinner. We will be working on Tuesday, October 22nd throughout the school day. When you arrive at Hunt sign into the main office and get a name tag and then proceed to Ms Currier's Spanish Classroom # C25. Informational Meeting and Sign-Ups on Nov 11th at 6:30pm. Tryouts start on Nov 18th. Spring Signups will be held on March 17th at 6:30pm. Tryouts will begin on March 31st. Please join Mr. Amato for coffee and tea. Mr. Amato and other Hunt parents will be available for informal conversation focusing on your child's needs/experiences at Hunt. 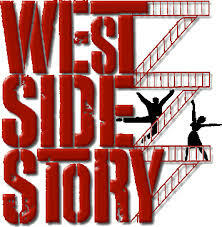 Calling all students, staff and family members interested in helping with the production. Please contact Shireen Hart, shart@primmer.com, 999-9170, with any questions or to get involved behind the scenes. Welcome Fall! Burlington Schools are off to a great start for the 2013-2014 school year. The climate is positive and students are on task - it is exciting to visit schools and witness all the hard work! Last February, more than 300 students, educators, family members, and community partners from Burlington and Winooski gathered at BHS to discuss what our graduates need to succeed. Since then, based on the input of our whole community, teams in both cities have drafted and revised new Graduate Expectations for the high schools, which are being piloted this year. This November, we invite you to continue the conversation and join us in moving this work forward. Mark your calendars now for Saturday, November 2nd from 9:30 a.m. to 1 p.m. at Winooski Middle/High School. For more information, visit www.partnershipvt.org. As always, I welcome comments, suggestions and observations. Contact me at superintendent@bsdvt.org or call 802.864.8474. Also, like us on Facebook and follow us on twitter @BTVSchools to keep up with all that is happening in the Burlington Schools! to be effective, educators must have the collaborative time to review data, plan instruction and analyze professional practice. For an overview and FAQs about PLCs, visit www.bsdvt.org. meets children at their just right levels and helps them progress over time. and Community Partnership work of the District at the end of October, filling a position that has been vacant since last January with the loss of Dr. Dan Balón. In June 2012, the Burlington School District requested a needs assessment and policy review of its English Language Learner (ELL) Program by the New England Equity Assistance Center (NEEAC) of the Education Alliance at Brown University. NEEAC is one of 10 regional equity assistance centers funded by the U.S. Department of Education and serves districts and state education agencies in the Northeast. Visit www.bsdvt.org to review the findings. Bring in those Box Tops AND Recycle your shoes!! Don't forget to place your pre-loved shoes, boots, athletic shoes, and sandals into the specially marked box, "ShoeBox Recycling", in the main lobby at Hunt. Shoes should not end up in our overflowing landfills when they can be re-used by others who need them. Our student council gets close to $20 per box too, so keep those shoes coming!! 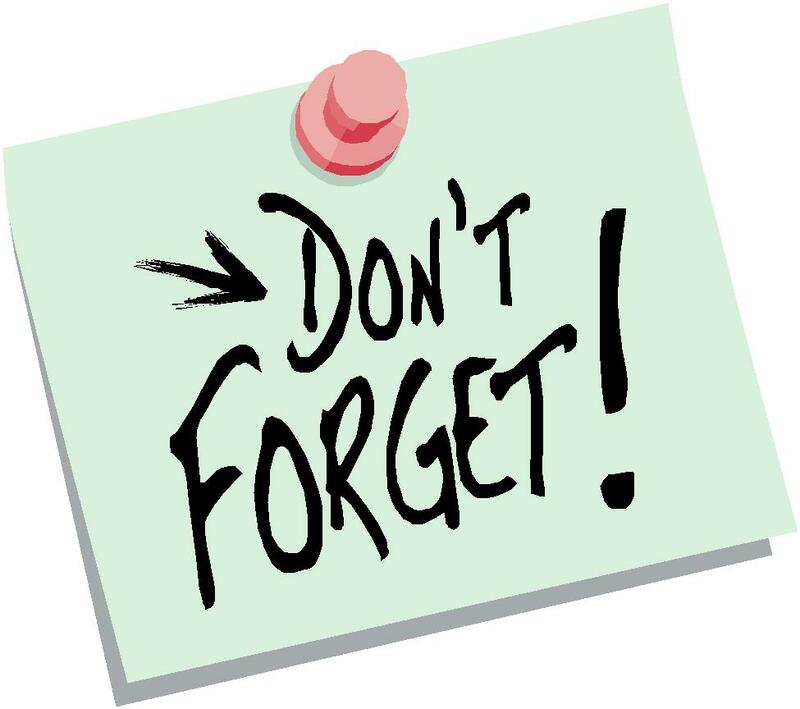 Last chance for the fall/winter session to get in those Box Tops for Education! The deadline to mail the box tops away, for this season, is just 2 weeks away. Spend a minute looking in your junk drawer, closets and on top of cabinets to find the piles of Box Tops you put away this year to bring to Hunt and send them in! Thank you so much for collecting them! Now we just need to get them to the Hunt office in the specially marked can so that our own Hunt Student Council can count them and mail them away. 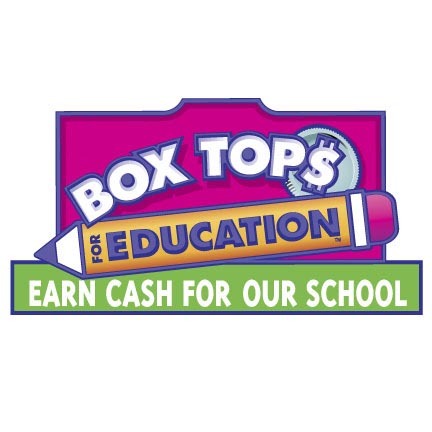 The student council earns .10 cents on each Box Top and even more on the Bonus Certificates. Send them in even if the dates are expired! (some will be accepted!) Just send them in! Ten cents per Box Top may not seem like a lot but they add up! Contact SusanRutherford@hotmail.com with any questions or Alden Wheeler at aldenw74@gmail.com, Student Council secretary. 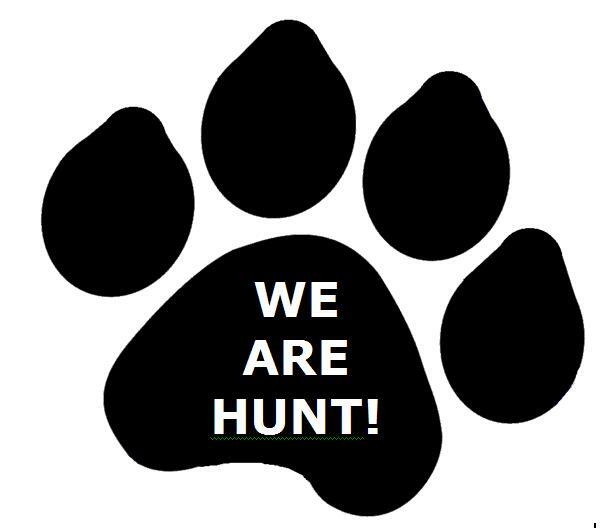 Follow Hunt through Facebook and Twitter for real time updates! 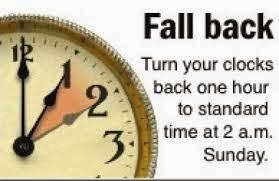 Daylight Saving Time ENDS at 2 am on Sunday, November 3rd!